The Jason Stapleton Program covers the day’s top headlines from a different angle in empowering you to thrive in today’s economy. With his passion for financial markets, Jason provides daily in-depth analysis you won’t get anywhere else in the mainstream media that focuses on the principles of economics, capitalism, freedom and liberty. 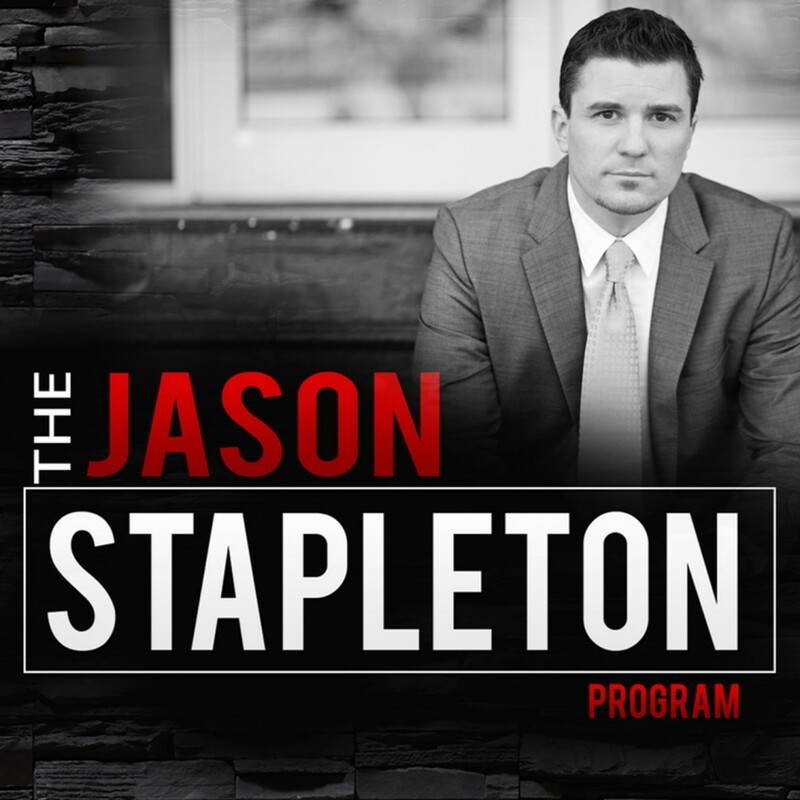 The Jason Stapleton Program – Can There Be a Crime Without a Victim? The Jason Stapleton Program – Motivate Me!!! The Jason Stapleton Program – Who protects the worker? The Jason Stapleton Program – Who Regulates the Regulators? The Jason Stapleton Program – We’re in an “Economic Boom!” So why are Americans Going Into Debt? The Jason Stapleton Program – Why So Partisan? The Jason Stapleton Program – FED Admits QE Doesn’t Work! The Jason Stapleton Program – Trump in Trouble. A smoking gun has appeared. The Jason Stapleton Program – You Crazy Lunatic, 70 Year Old Man Baby! The Jason Stapleton Program – I’m Back! And Now the News! The Jason Stapleton Program – Trump Reveals Classified Infomation…is It Important? The Jason Stapleton Program – Trump Vindicated? Or is Susan Rice Story Fake News? The Jason Stapleton Program – Is Bitcoin Finished? The Jason Stapleton Program – Is it time to abolish the debt ceiling? The Jason Stapleton Program – Who Will Pay for the Roads? The Jason Stapleton Program – What IS the Role of Government? The Jason Stapleton Program – Just Answer The Question Bernie! The Jason Stapleton Program – What Was The Fed Thinking? The Jason Stapleton Program – Gender Equality – Have They Gone Too Far? The Jason Stapleton Program – How Do I Know If I’m A Libertarian? The Jason Stapleton Program – Climate Change More Important Than Financial Collapse? The Jason Stapleton Program – Iraq Has No Will To Fight, Why Should We? The Jason Stapleton Program – Government Deficits – They Say We Need More Taxes! The Jason Stapleton Program – Amtrak’s Dark History The Truth Will Shock You!